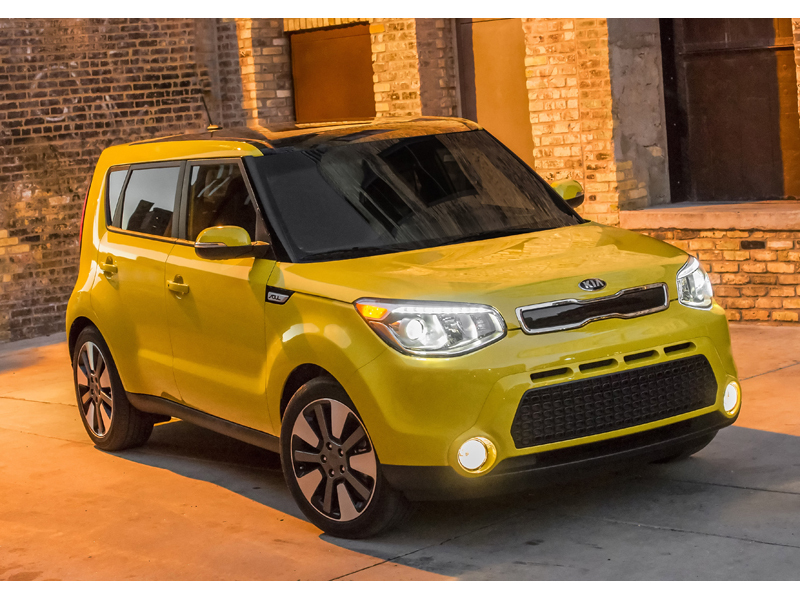 IRVINE, Calif., March 9, 2016– The 2016 Soul has been acknowledged as the "Best Compact Car for Families" by U.S. News & World Report. U.S. News evaluated more than 250 vehicles and named winners across 21 categories. The 2016 Best Cars for Families winners have a combination of high safety and reliability ratings, excellent reviews from the automotive press and technology and convenience features that cater to families. The 2016 Best Cars for Families awards are published on the U.S. News Best Cars website at http://usnews.com/cars-families.